At Low ’n Slow Lowrider Bar, a tribute to Latino car culture in the Hotel Chimayó de Santa Fe, the decor is just half the fun. Photos of cherry rides take over brushed-metal walls; old Pontiac hubcaps bookend the bar; and chain steering wheels get spun into cocktail tables, which front piped-vinyl banquettes that would look right at home on Happy Days. The food is all New Mexico comfort—try the cheese-filled beef hot dogs wrapped in a corn tortilla, deep-fried, and served with salsa. 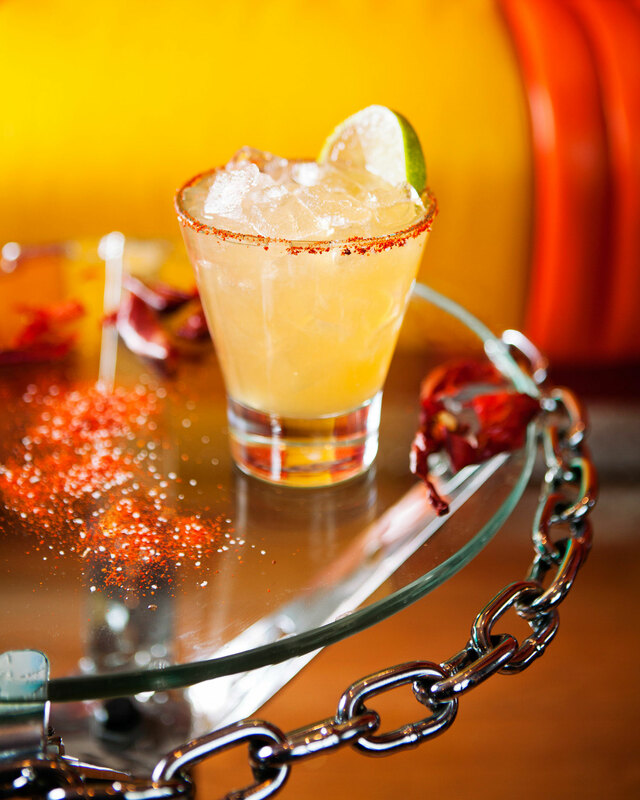 Pair one with a Hot Wheels Margarita (chile-infused tequila, agave nectar, and lime juice) to get your motor revving.